Hang this belt chart in your child's bedroom to track their progress and serve as a constant reminder of their training goals. Gracie Bullyproof Belt Chart (24x36") has been added successfully to your wishlist. 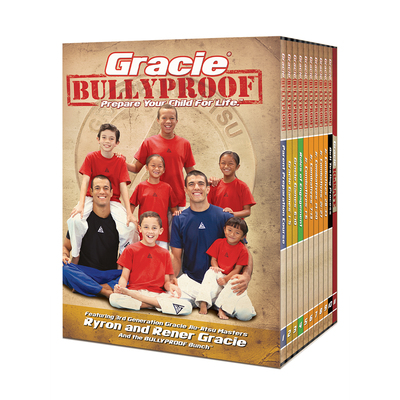 Poster is included in the Gracie Bullyproof DVD Collection. There are currently no reviews for Gracie Bullyproof Belt Chart (24x36"), but you can be the first! 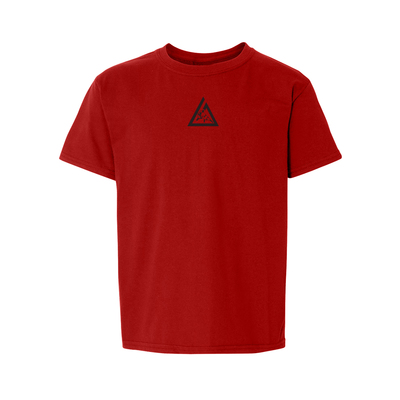 Gracie Bullyproof (Kids) View Sale!